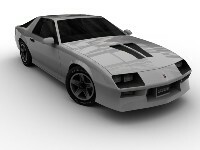 The original Camaro Z28 model and textures were made by Bumper, who has obiously given me permission to release it. I'm looking for some additional Camaro models from different eras (anyway don't beg...). Hopefully there will be a couple of extra rims to choose from too. Sorry for the lack of updates, I promise to have something new during Xmas vacations. 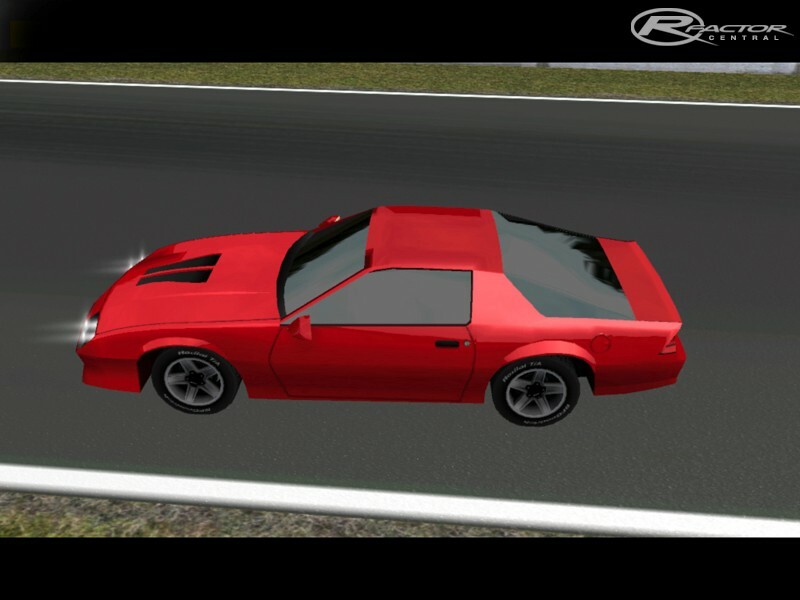 There is an IROC-Z in the Shift_Street Mod. 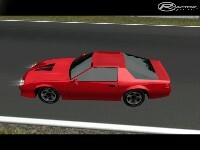 You just get the shiftstreet mod from www.shiftstreet.wordpress.com and get the iroc-z from f1 classic. You got this thing finished yet man? Ive been waiting 3 years! 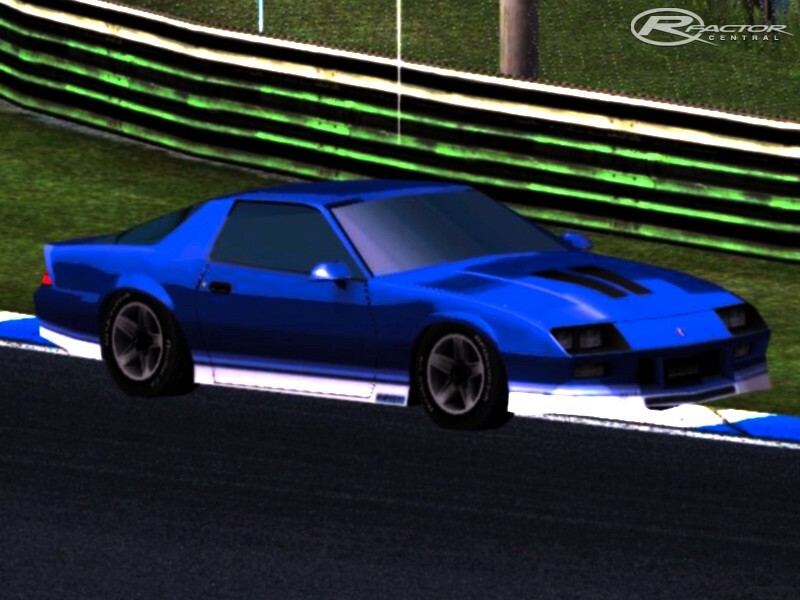 I found a beautiful IROC-Z model, However it's for NR2003...Will someone convert this to rFactor please. Here is a Video i made. Keep up the good work, cant wait!!! Alex V Account does not even work? 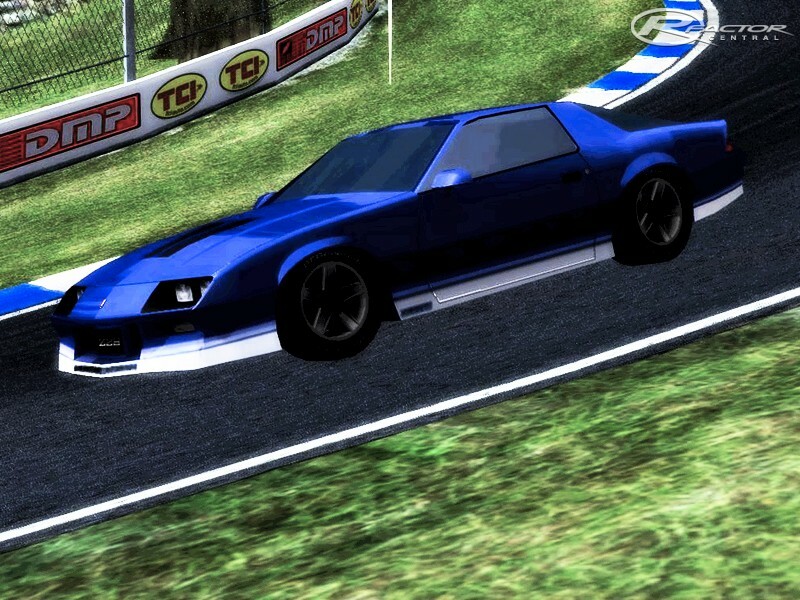 Slap that goddamn body on a stock chassis and release the damn thing!